Curious to see what awaits you in the trails, or who is lurking in the graveyard? 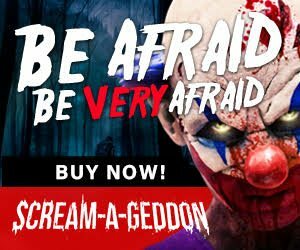 Zombies, mutants and monsters will be lurking in the shadows for their next victim-will it be you? 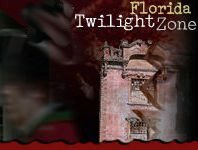 Make Halloween the scariest one yet by visiting one of Florida's Trails and Haunted Trails. You can head over to three of the notoriously scary haunts in Orlando, or if you're daring enough, head over to Miami for a thrilling night. 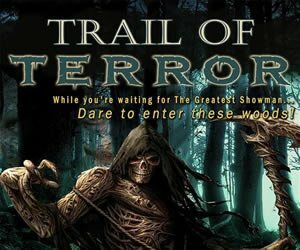 Whatever part of Florida you live in-Florida Trails and Haunted Trails has got a treat for you. We promise it will be a ghoulishly good time.